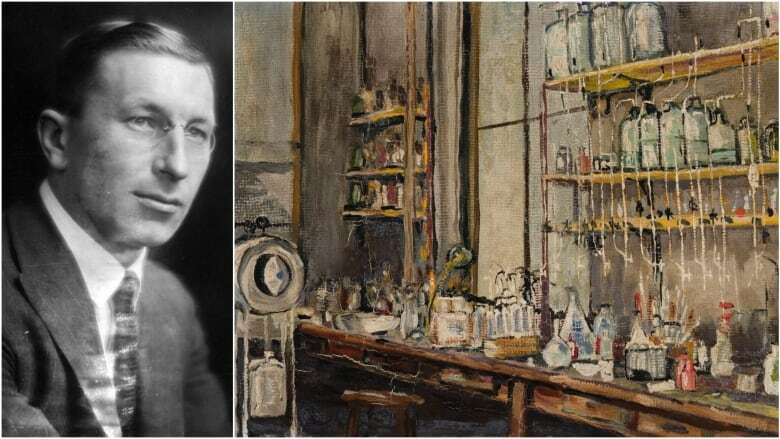 Frederick Banting discovered insulin but he was more than just a Nobel prize-winning scientist. He was also an artist and he painted the lab where he made his famous discovery. 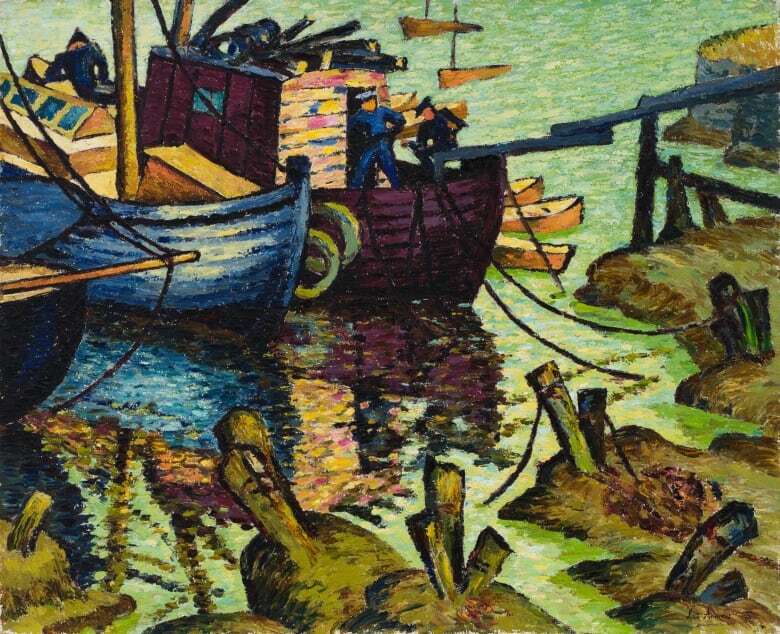 That painting and 32 others are part of an auction preview in Calgary starting Friday that is a sampling of a larger auction in Toronto next month. 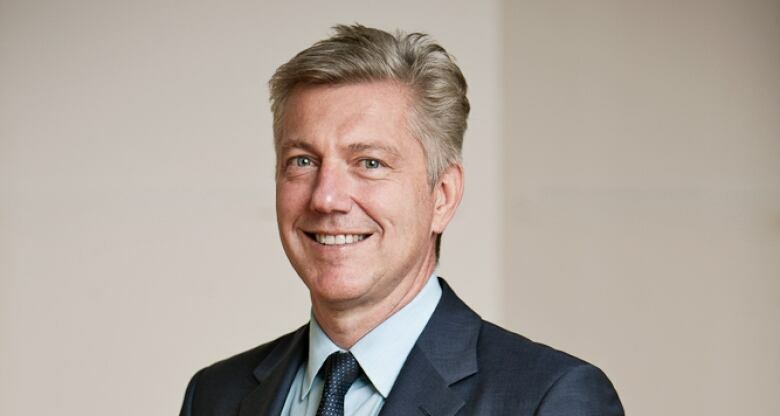 Robert Heffel of Heffel Fine Art Auction House gave the Calgary Eyeopener the inside scoop of what collectors can look forward to. This interview has been edited and paraphrased for clarity and length. Q: One of those pieces is by Nobel prize winning scientist Frederick Banting who is known more for insulin than art? A: Frederick Banting was the discoverer of insulin, but he was also a fine painter. He was a friend of the Group of Seven and A.Y. Jackson. This is the only Banting painting that we know of that depicts the lab where they discovered insulin. It's estimated at $20,000 to $30,000 and the buyer's premium will be donated to the Banting & Best Diabetes Centre at the University of Toronto. It is incredibly detailed. You can see the tubes and the lab and all the materials that were used in the discovery of insulin. It's 10-inches by 13-inches, so it's a small painting. It's a very immediate and powerful painting. Q: Tell us about some of the other works. A: You will see works by Sybil Andrews, Frederick Banting, Paul-Émile Borduas, Jack Bush, Group of Seven, Franklin Carmichael, Emily Carr, Alfred Joseph (A.J.) Casson, the list goes on and on, Arthur Lismer, Alexander Colville's Two Boys Playing which are his two sons painted in the 1950s. 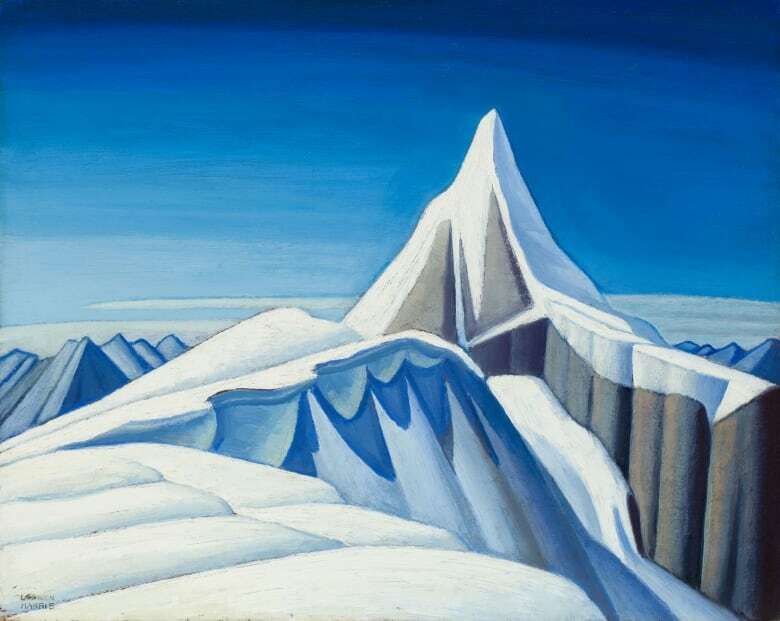 Calgarians will be very interested to see the Lawren Harris' Mountain Sketch XC. Q: I understand the Sybil Andrews' piece was picked up at a thrift store for $70. A: Yes, and don't forget they got the seniors discount as well. Our understanding is they did know this was a well-known artist, so they were very excited. The conservative estimate is $20,000 to $30,000. It's a fabulous painting. I was shocked to hear that story. It's so vibrant. Even if you didn't know the artist you would know this is a very, very good painting. Some of the pieces have estimated values near $1 million. 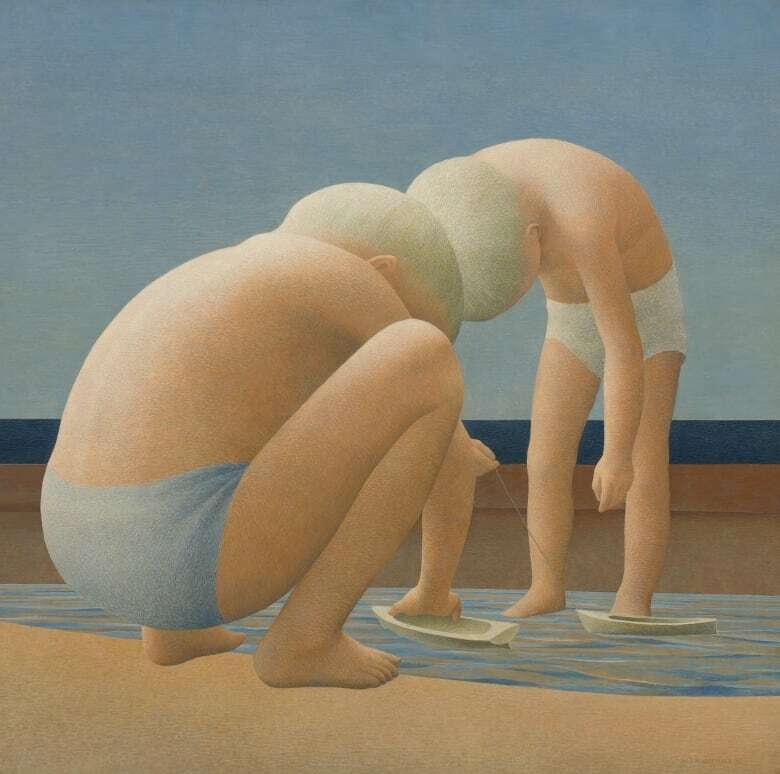 Two Boys Playing by Alexander Colville is estimated to be worth between $600,000 and $800,000 and Mountain Sketch XC by Lawren Stewart Harris could be worth between $700,000 and $900,000. The Calgary preview runs Friday and Saturday from 11 a.m. to 6 p.m. at the Heffel Gallery at 888 Fourth Avenue S.W., unit 609. The Toronto live auction is Nov. 21.